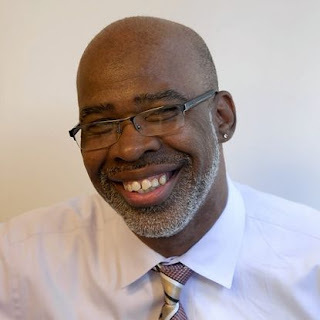 Radio One Philadelphia, an Urban One station, announces industry veteran, Jay Dixon, has been named as the new Program Director of 100.3 WRNB, Praise HD2, and the all-new Classix 107.9. 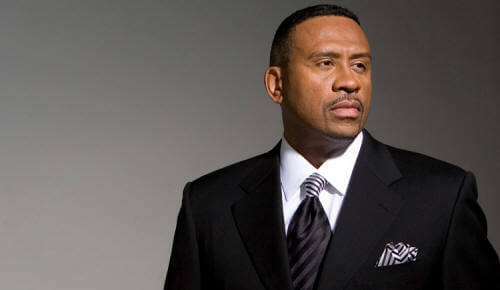 Dixon is an important addition to Radio One’s strategy of positioning the cluster. WRNB introduced the Quincy Harris Morning Show with K. Foxx in January 2018 and in December 2018, Classix 107.9-FM was launched with Lady B joining in February of this year.